In February of 1973, a radio station with the call letters DWLL broadcasting on 94.7 Mhz went on air. Calling itself Mellow Touch, its format would become the precursor to what everyone knows as “easy listening” today. In 2006, “Touch” was dropped. Now known as Mellow 94.7, it adjusted its playlist to a pop format, but selecting songs that even its former listeners would appreciate. 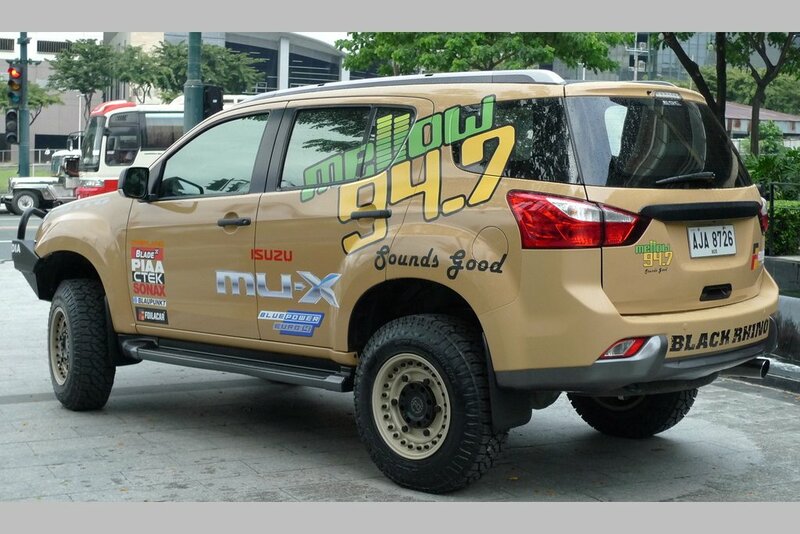 With this campaign, Mellow 94.7 will use two customized Isuzu mu-Xs for its various activities leading up to its milestone anniversary. 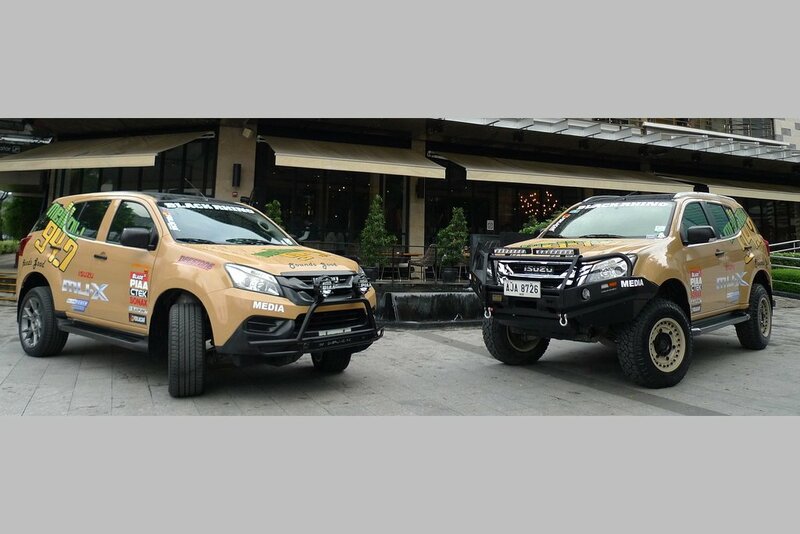 It’s easy to spot with its eye-catching Desert Tan wrap done by FoilaCar. 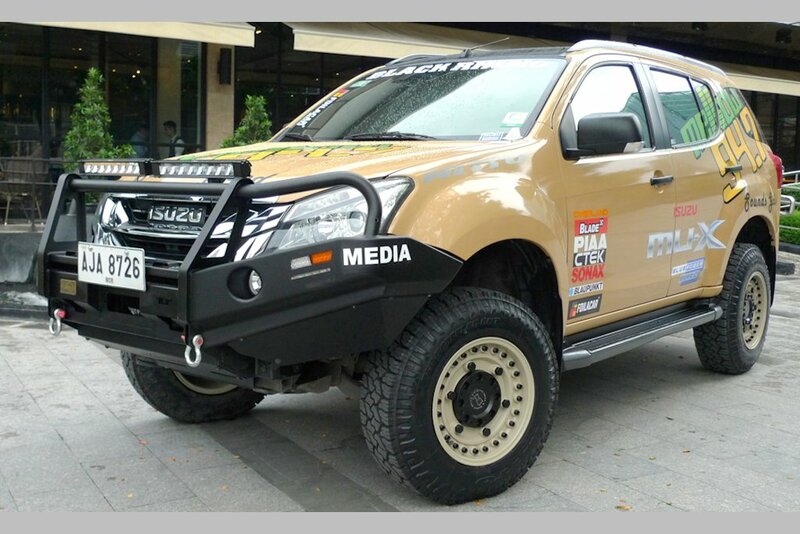 It sports large Mellow 94.7 and Isuzu mu-X Blue Power logos. It also comes uniquely equipped. 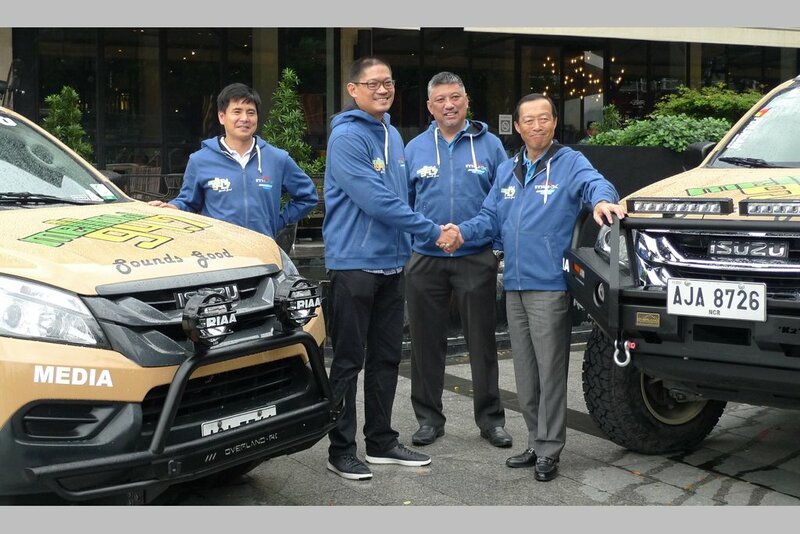 The 4x2 variant is setup for the “urban terrain” while the 4x4 variant is “off-road ready.” The transformation was done by campaign partners: Foilacar, Overland Philppines, Blade Auto Center, CTEK, PIAA, Blaupunkt, Black Rhino Philppines, Nitto Tires, and Deestone Tires. These same partners have lined up various activities such as stick-ons, prize giveaways, photo contests, and many more who “spot” the Mellow mu-X every week leading up to the station’s 45th anniversary. “Reaching 45 years is indeed a milestone and to be given the opportunity to celebrate is an opportunity to look back on the friends and our competition who have shaped us into what, and who we are and in anticipation of how we can further evolve to be the better version of ourselves. 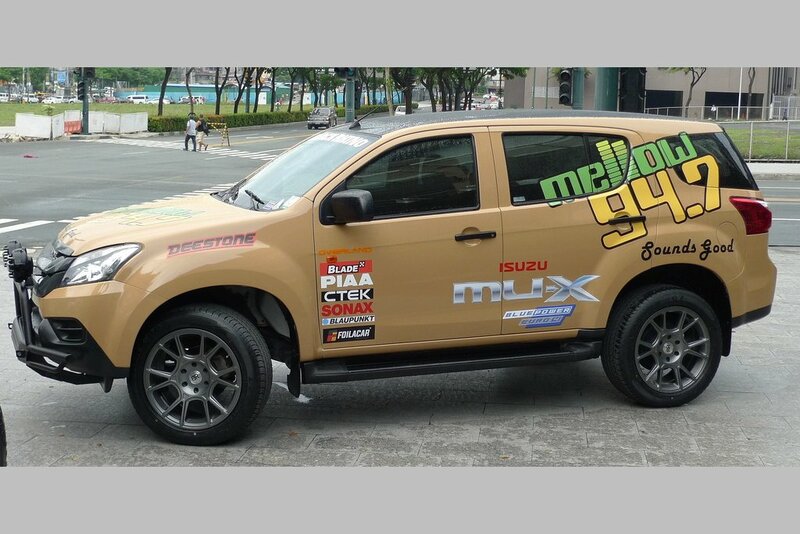 Just like our partnership with Isuzu, a company that through its existence has also evolved to be better will be the perfect companion on the road ahead,” says Luigi Vera, President, Mellow 94.7. “IPC has found a partner with Mellow 94.7 as we have a lot of things in common, having endured the test of time despite socio-economic changes and stiff competition. 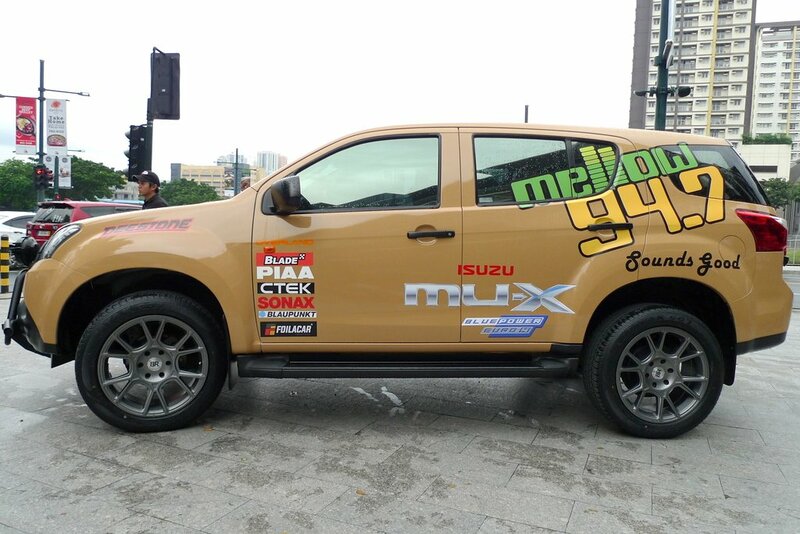 Today, we will start this new partnership as our newest product offering, the Isuzu mu-X equipped with Blue Power engine rides with Mellow 94.7 on their Road to 45. 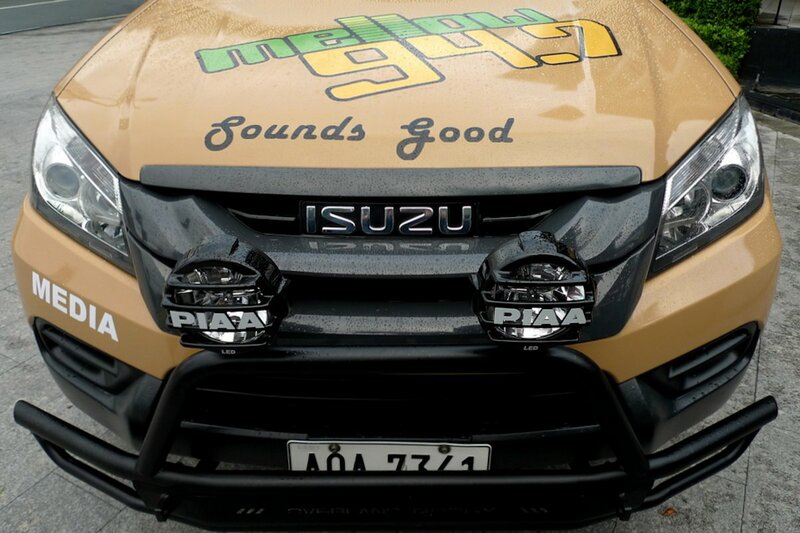 I am confident that our new mu-X will best represent the kind of cool, comfortable and relaxing ride that will go perfectly well with the sound of Mellow 94.7,” said Hajime Koso, President, IPC.